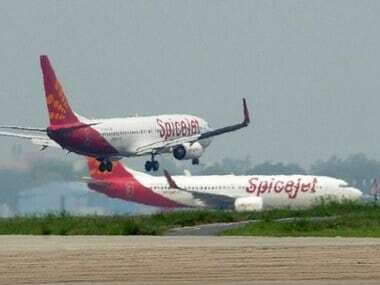 After the Directorate General of Civil Aviation's (DGCA) decision to ground all Boeing 737 MAX 8 aircraft in the country, budget carrier SpiceJet has said that it suspended the operations of the aircraft model following the directions of the aviation watchdog late on Tuesday night. 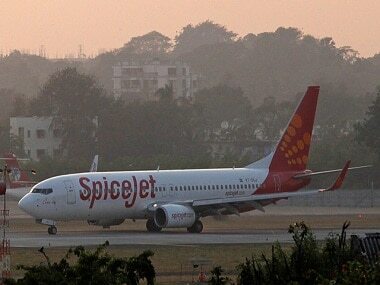 Following the announcement of DGCA, SpiceJet’s shares plunged 5.5 percent in the first few minutes of trade while Jet Airways was trading 2.2 percent lower. "SpiceJet has suspended Boeing 737 MAX operations following DGCA's decision to ground the aircraft. 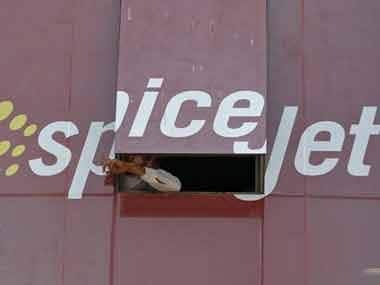 Safety and security of our passengers, crew and operations are of utmost importance to us," said Tushar Srivastava, head of communications, SpiceJet. All Boeing 737 Max 8 aircraft would be grounded in India by 4 pm on Wednesday, said a senior official of DGCA, reported PTI. On Tuesday night, the DGCA announced its decision to ground the aircraft that are currently being used by airline companies in India. 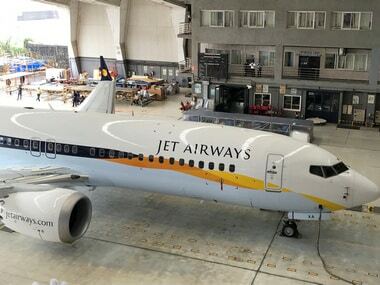 "We will ground all Boeing 737 MAX 8 aircraft, which are currently in use by Indian airlines, by 4 pm today," the DGCA official told PTI on Wednesday morning. 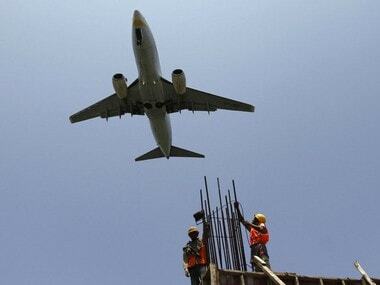 "We've already implemented all additional precautionary measures as directed by the DGCA on Monday," the airline added. The Ethiopian Airlines incident on Sunday was the second such crash involving a Boeing 737 MAX 8 aircraft in less than five months. The European Union and many other countries across the world have already banned the use of the 737 MAX 8 aircraft in their respective airspace.